uKnowKids is committed to protecting the safety and reputation of children whenever and wherever they go online. 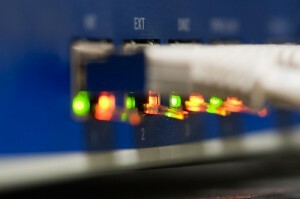 Other companies have also jumped in the arena to try to protect kids online in various sectors. 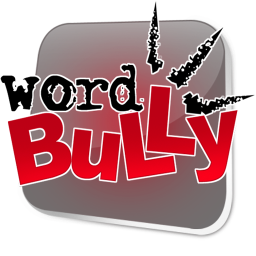 Word Bully is developed by Iconosys, a company designed to address the pitfalls in mobile and smartphone technology. Word Bully is a smartphone app developed to keep parents apprised of potential cyberbullying – whether their child is the victim or the perpetrator. Parents put a password on their child's smartphone, program in their own cell phone number, and are instantly alerted via SMS whenever their child's phone sends or receives a message that contains profanity, threats, vulgarities, or other custom words identified by the parent. However, there is a major oversight to relying on niche services like Word Bully to protect teens and tweens from cyberbullies. Kids use numerous devices to go online and interact with others – from their PlayStation to their best friend's iPod Touch to the computers in the school library – and only monitoring their cell phone communications is missing a big part of the equation. Instead of keeping tabs on any particular Internet-enabled device your child might have, uKnowKids monitors all of your child's accounts – regardless of how or from where they are accessed.